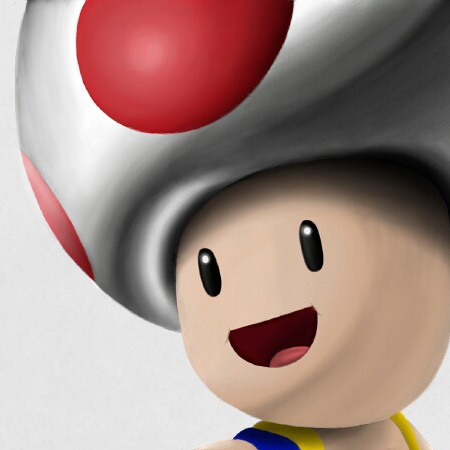 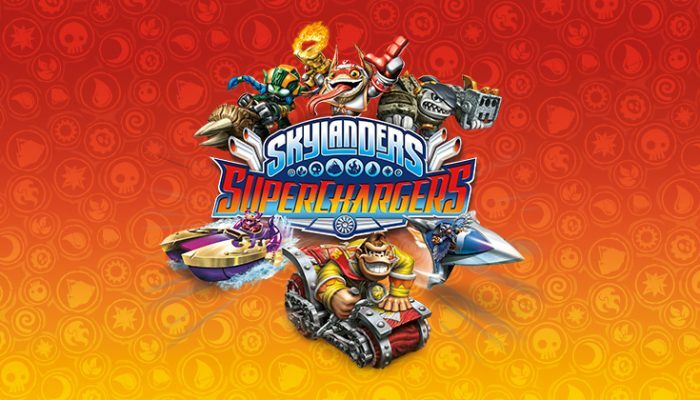 NintendObserver’s select content on Skylanders SuperChargers Racing for Nintendo 3DS. 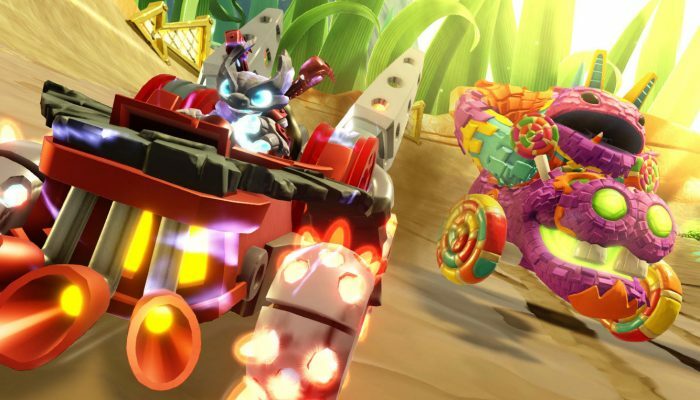 An official look at Hammer Slam Bowser and the Clown Cruiser. 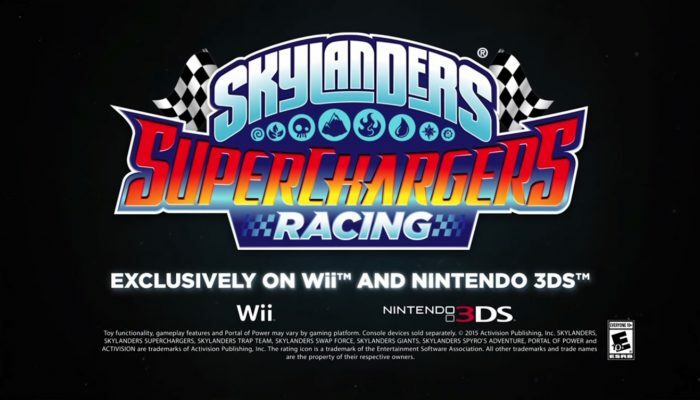 That's like the first official footage of Super Chargers Racing... and they revealed at launch. 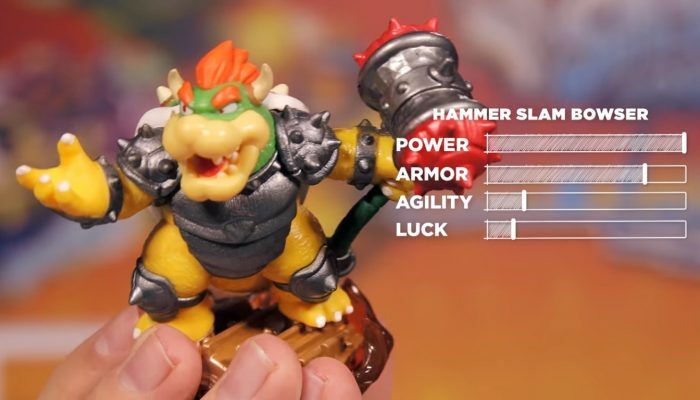 The “Doomstation of Ultimate Doomstruction.” It's like Activision is trying to send some kind of subliminal message.